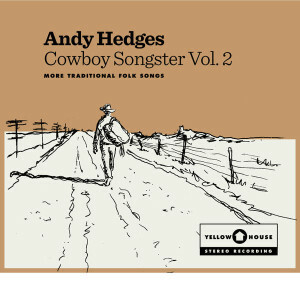 Andy Hedges’ new Cd entitled “Cowboy Songster Vol.2” will shortly be released. 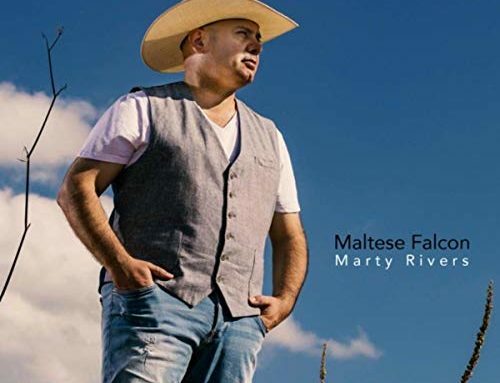 As the title readily suggests, it is the follow up of a recent album (2013) which brought together some of the most famous folk songs dedicated to the cowboy world. 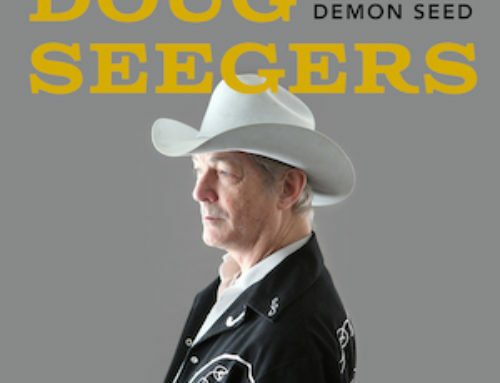 Even this new project continues on the same path, paved by the previous Cd, and this Texan cowboy, Andy Hedges who is in fact a native of Lubbock, brings to us 11 new tracks that range from “Ace in The Hole” to “Old Texas / Lonesome Road Blues” without forgetting classics such as “Get Along Little Doggie” or “Clayton Boone”. The sound is definitely folk. Guitar, voice, full of feeling and a campfire on the prairie. 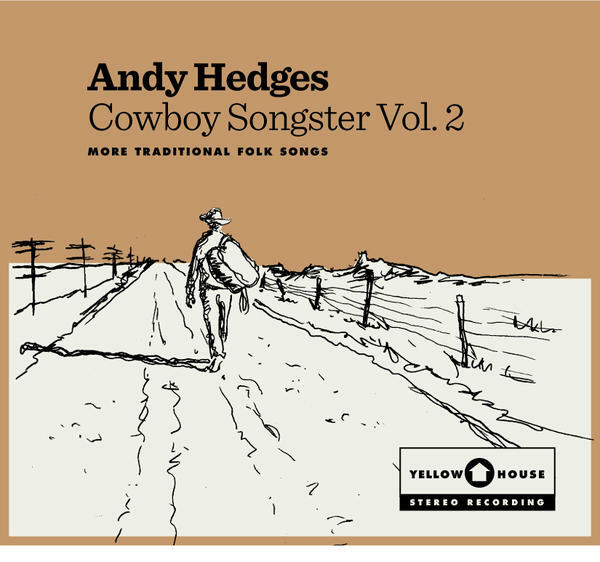 Andy Hedges’ music is for those who love the world and culture of the West. George Canyon is one of our favourite Canadian country singers. Each new recording is welcomed with great interest because his songs are of a quality and a level that cannot be dismissed. “I Got It”, published by Big Star Recordings Universal Music Canada obviously does not disappoint. 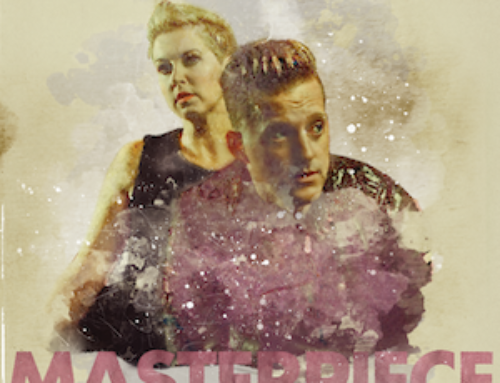 It points out an artist who is going through a good period, with a good voice and a good cachè of songs, starting with the title track. 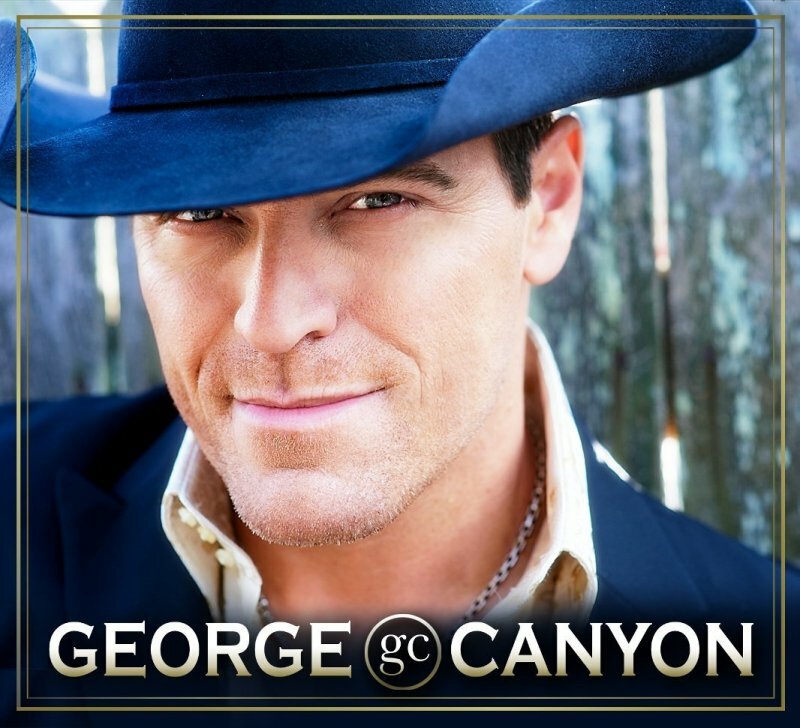 A native of Alberta, George Canyon, with this “I Got This”, reaches a tally of 11 albums, all of which are highly recommendable. Let’s leave Canada and return to the States. A country singer who, in the background of the cover of his Cd, puts a Route 66 road sign obviously catches our attention. Then, if the Cd is entitled “Turn It Up”, it definitely deserves our attention. 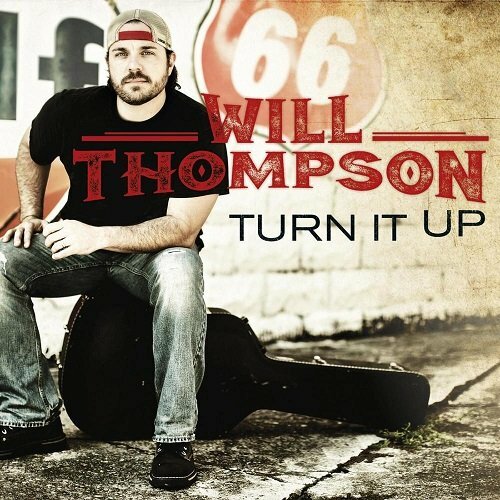 Will Thompson comes from Panama City, Florida, and has a pretty good voice. 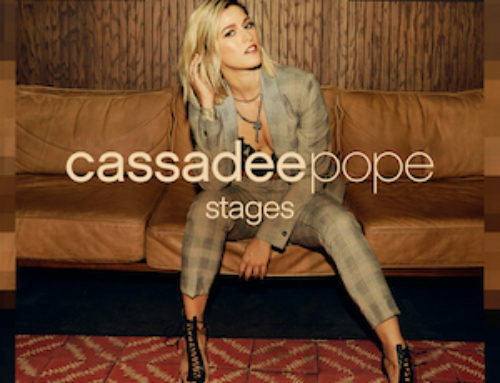 9 songs with catchy titles such as “Still In Love”, “I Just Wanna Play”, “Country Enough For Me” and of course the title track “Turn It Up”. Steven Tyler, fantastic voice of the ”Bad Boys from Boston” (Aerosmith) has begun working in Nashville on a country music album, along with two renowned songwriters Brett James and Jaren Johnston. 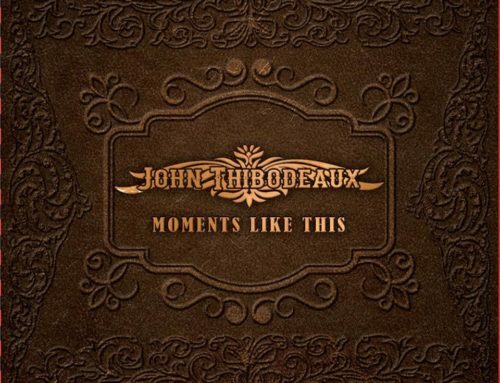 Steven Tyler and country music are not so far apart, just think of that wonderful cover of his song played by Garth Brooks in 1995 entitled “The Fever” or Mark Chesnutt’s version of “I Don’t Want To Miss a Thing”. 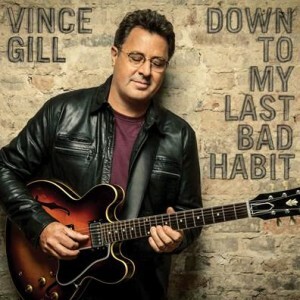 In the meantime Tyler’s new single, “Love Is Your Name, is at the top of the charts.Whilst the country music world wonders if Jason Aldean is or is not married, or if Blake Shelton and Miranda Lambert will get back together, I want to mention Vince Gill’s new album entitled “Down My Last Bad Habit.” It is his first solo album since 2011, with the participation of the Little Big Town (Take Me Down) and Cam (I’ll Be Waiting for You). Of all the songs of the Cd (to be released on February 11) I would like to point out “Sad One Comin’ On” dedicated to George Jones. (Gianluca Sitta).